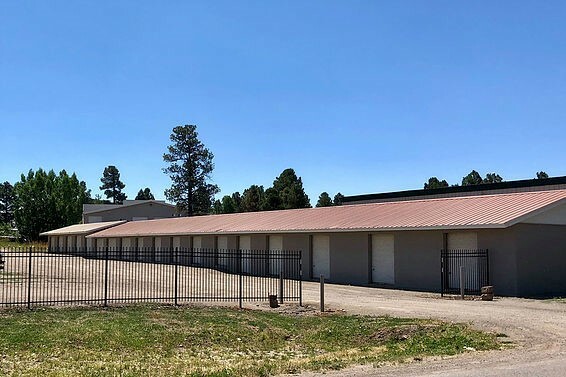 We offer a secure facility in Pagosa Springs, Colorado for any outdoor parking. 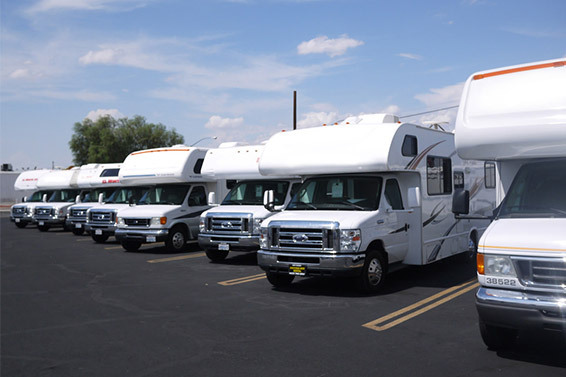 This outdoor parking is perfect for that extra camper, rv, or trailer to free some space at your home. We are a locally-owned company with 24/7 hour video surveillance so you can feel safe knowing that your valuables are in safe hands. Contact Us today for pricing and parking availability. RV, Camper, Trailer, Boat Storage… you name it.